As many of you may know, in 2008 I co-founded Kindle Project as a response to the radical shift in the scale of the problems faced by communities around the world. From the very beginning, we have supported people and projects exploring alternatives and solutions to systems that have proven unsustainable. We believe that the greatest challenges of our times must be met with outside-the-box strategies. As such, we have responded by partnering with the unconventional, funding across sectors, and stretching ourselves into dynamic philanthropy. Today, we are at a pivotal moment in our story. Currently, Kindle Project only has enough funds to continue our work until the end of 2015. 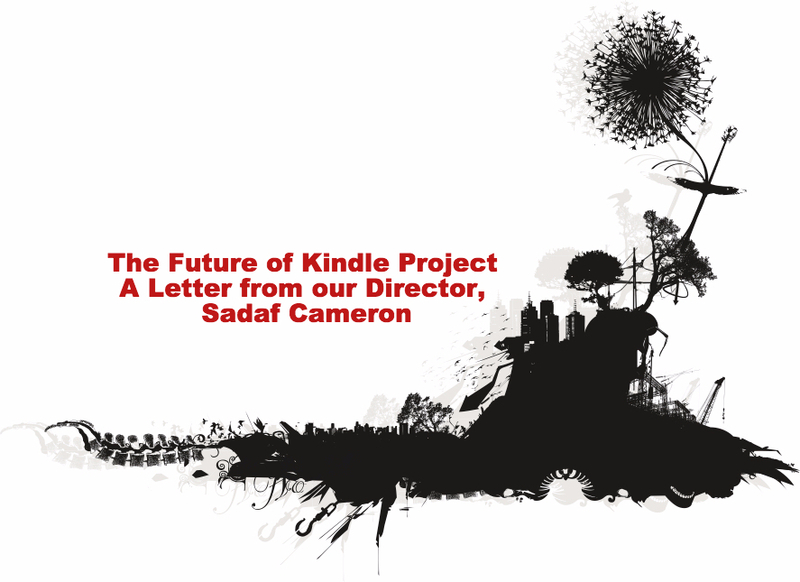 I am writing to invite you to help support the future of Kindle Project as we look for our next generation of donors. With six solid years behind us, we are honored to have given over $3.5 million to some 170 groundbreaking initiatives. Our work has involved a continuous process of reflection, inquiry, and response — assessing the needs of our partners, our field, and the planet. With agility, we have evolved our work to address these needs in our unique Kindle style. Along the way, we have had transformative relationships with our grantees, awardees and partners. 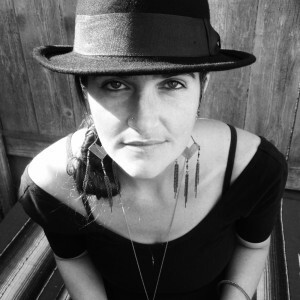 With the recent launch and development of our Indie Philanthropy Initiative we have seen how pushing the boundaries of convention and catalyzing movement-building within our field can turn our volatile future into one filled with positive possibilities. • If you know a major donor who you think might be interested in Kindle Project please be in touch with us so we can share our Donor Booklet with you. • Help spread the word that Kindle Project is looking for major donors by sharing this news with your networks, listservs, and colleagues. • Our online donate now option is up and running. You can share this page and this letter as far and wide as you’d like. I am so looking forward to seeing how Kindle Project’s future will unfold and am thankful for the continued support of our community. I am optimistic that Kindle Project will find our next generation of donor partners and will continue on well past 2015.